Miscellaneous Musings: Judas Priest, It's Martin O'Malley! 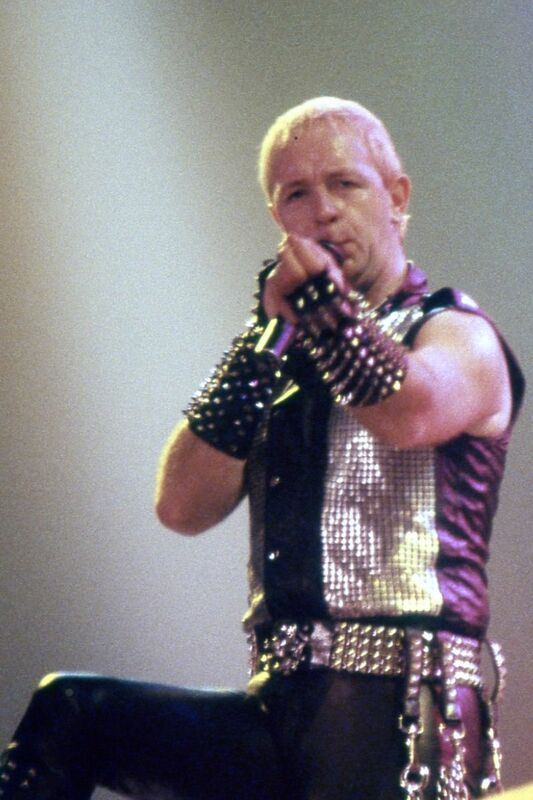 Judas Priest, It's Martin O'Malley! It's September 2018, and even though Martin O'Malley is working diligently to help Democrats win public office in the coming state legislative and congressional elections, and even though he's possibly laying the groundwork for a 2020 presidential run in the process, establishment Democrats and pundits continue to laugh at him, joking that he won't let lack of interest in his existence stop him from undistinguishing himself with another presidential campaign. 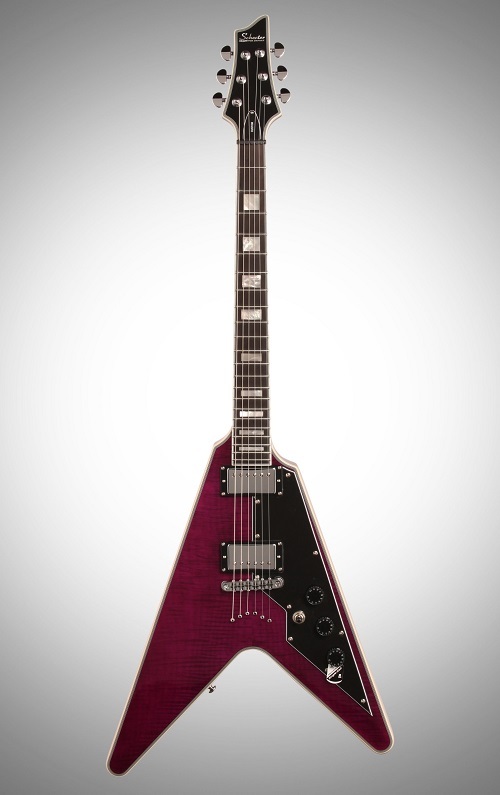 It's time to turn things up a notch or two. I propose that the campaign song for the possible 2020 O'Malley presidential campaign be "You've Got Another Thing Comin'" by Judas Priest. Why? Because, as O'Malley knows, it's foolish to sit back as the world goes by, and that's the message "You've Got Another Thing Comin'" conveys, its lyrics urging listeners to go out and get what they can and prepare to fight hard for it - 'cause it's a case of do or die. And there ain't room for second best, so if Martin O'Malley is going to overcome the naysayers and the snark, well, that's right, here's where the talkin' ends - and listen, in this presidential campaign, there'll be some action spent. Out there is the White House, waiting to be had. 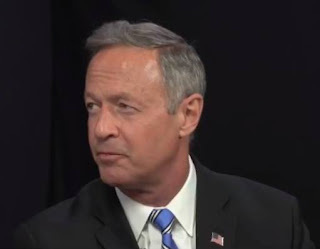 You think O'Malley will let it go, you're mad! You've got another thing coming, and it's coming down on you! O'Malley has to put down his acoustic guitar and pick up an electric one - preferably a Schceter V-1 like this one. "But Steve," you're saying, "O'Malley has to appeal to young people who like rap and dance pop, a song like this from a pasty-faced British heavy-metal band is no way to get their votes!" Screw it. He needs a loud and offensive song to get people's attention and show that he means business. Besides, Hillary Clinton's use of songs like "Brave" and "Fight Song" in the 2016 campaign was so lame. If we're going to get people revved up, we gotta use a record associated with a spiked-leather-clad dude like Rob Halford! Real strong, got me some security! This should be our fight song. I also like the title of the Judas Priest album this song came from, as it describes what O'Malley supporters who got dumped on from all corners in 2016 are doing now - Screaming For Vengeance.